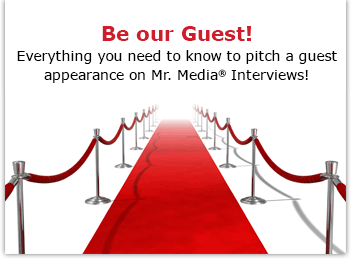 Mr. Media is recorded live before a studio audience of unapologetic chocoholics… in the NEW new media capitol of the world… St. Petersburg, Florida! 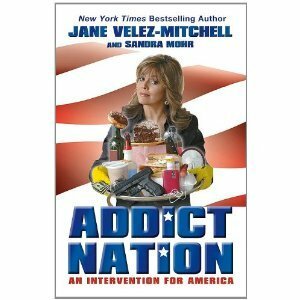 Order ‘Addict Nation: An Intervention for America’ by HLN’s Jane Velez-Mitchell by clicking the book cover above! 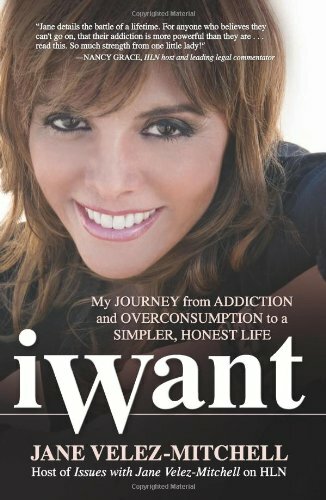 Order ‘iWant: My Journey from Addiction and Overconsumption to a Simpler, Honest Life’ by HLN’s Jane Velez-Mitchell by clicking the book cover above! Apparently that was the night she was carried out on somebody’s shoulder in an alcoholic blackout. Got your attention now, right? I think that was the idea. Velez-Mitchell and co-author Sandra Mohr tackle addiction by producing a high-tech, graduate-level research report on the subject. Order ‘Mean Business: How I Save Bad Companies and Make Good Companies Great’ by Albert J. Dunlap with Bob Andelman, available in print, e-book or digital audio from Amazon.com by clicking on the book cover above!